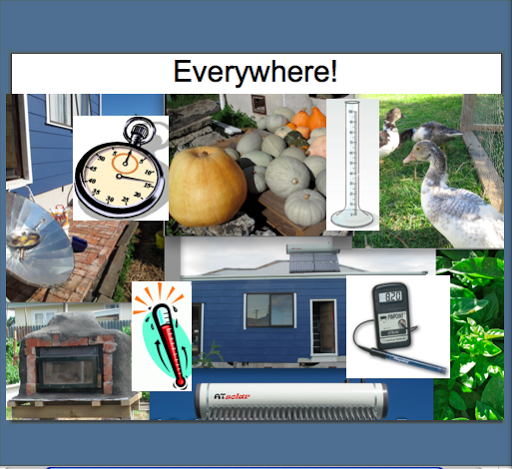 Want to include sustainability in your lessons but don’t know how? Want to engage students in real life application of maths? This is your chance. 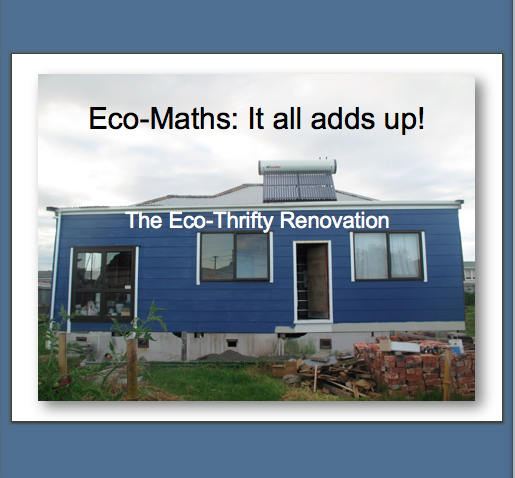 This training session uses eco-design and home renovation to teach mathematical concepts through saving energy and money. Area, Volume, Ratios, Percents, Units, Graphing, Rates, and More. Woohoo! 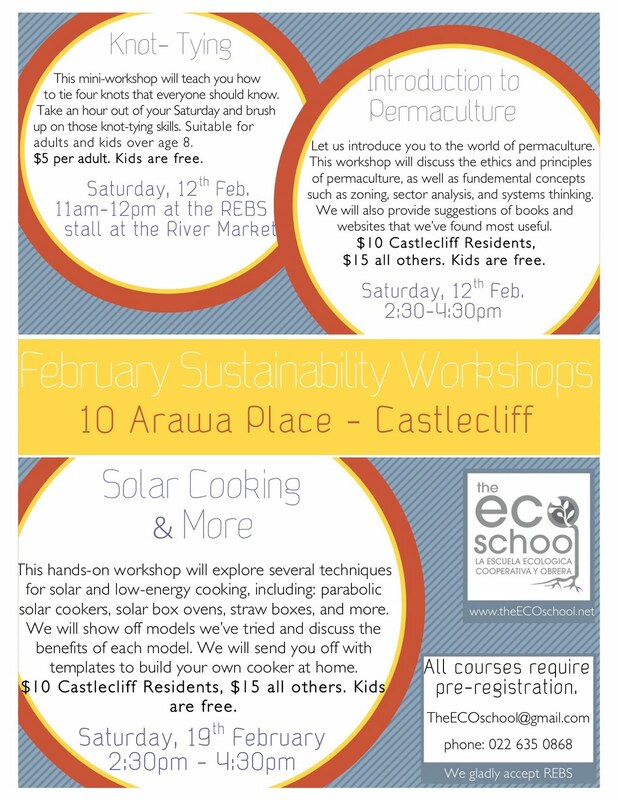 We are happy to announce a great lineup of workshops in February. Check ’em out!